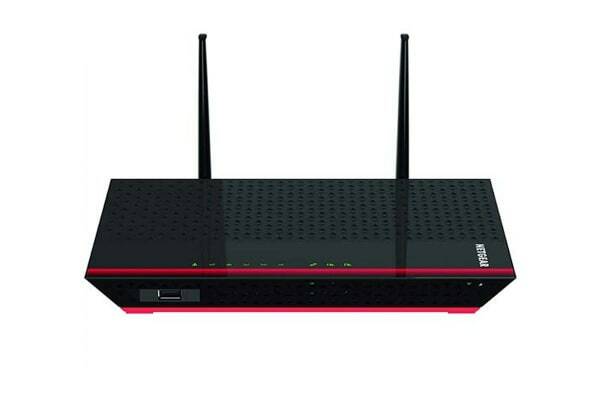 Provide a reliable network connection to the entire household using this sleek WiFi range extender, offering powerful dual-band connections of up to 1200Mbps to the furthest corners of your home or office. 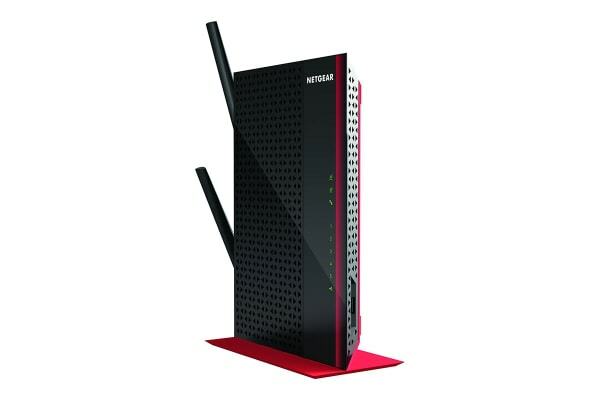 The Netgear AC1200 WiFi Range Extender offers an extraordinary boost to your existing home network, increasing WiFi range and speed and delivering 11ac dual band WiFi of up to 1200 Mbps. It works with any standard router and provides WiFi for HD video streaming and gaming even in remote places of your home.